Enhanced notes of roasted mocha and vanilla, and a structure that is smooth and round. This makes it the perfect partner for coffee. Renault Avec Cognac is an innovative product created by cellar master, David Croizet. Thanks to one of their biggest markets, the Nordic countries, where drinking coffee with Cognac is somewhat the norm, he decided to create a Cognac specifically designed for purpose. A blend of Grande Champagne, Petite Champagne, and Fins Bois, Renault Avec is made from eaux-de-vie aged between three to eight years. Technically this makes it a VS, but there is deliberately no age specification stated on the bottle. The Cognac is one that’s very soft and smooth, especially considering it’s a blend of comparatively young Cognacs. A great choice for anyone who wants to pair their coffee with the perfect tasting Cognac. The house of Renault Cognac (sometimes referred to as Renault & Co Cognac) has a history that can be traced back to 1835. The house was founded by one Jean-Antonin Renault at the tender age of 25. Mr Renault came from a long line of Charentais merchants, and living in the centre of the town of Cognac it made sense that he moved into the production of eaux-de-vie. Tasting review by Renault Cognac: Appearance: Rich amber with a nice shine. Aromas and flavors: Toasted wood and grey pepper. Powerful with ripe fruit notes, raisin, chocolate, and vegetal hint. Texture and finish: Well-structured, wood and prunes, full-bodied, slightly spicy (cinnamon). 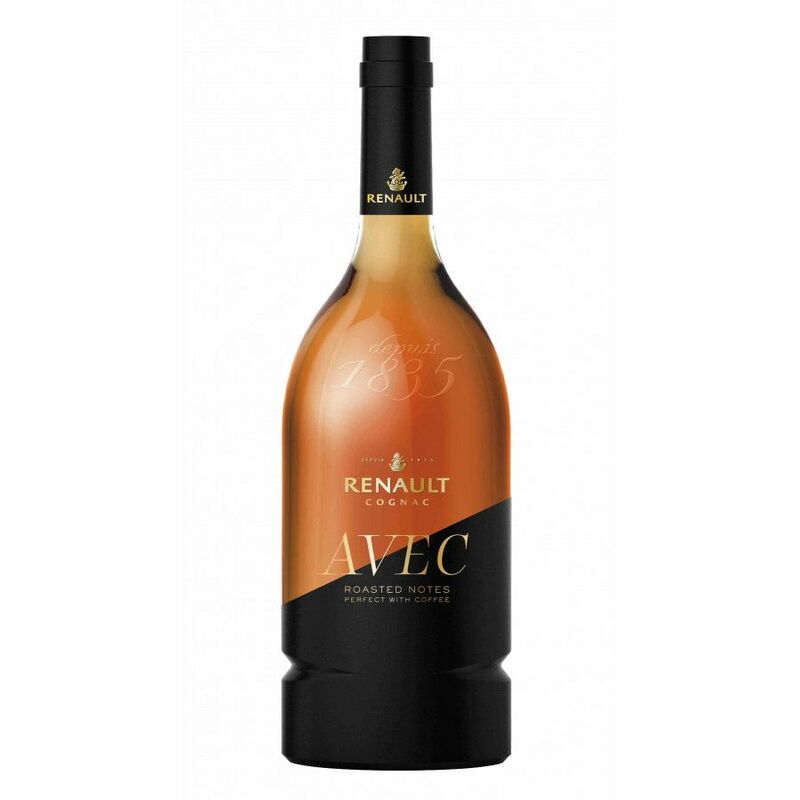 Tasting review by Renault Cognac: Appearance: Light amber color with a golden shine. Aromas and flavors: Intense fruit aromas, apricot, marmalade and vanilla. Texture and finish: Silky, smooth and well-balanced.